Michael Bruner is an American musician, songwriter, producer, and visual artist based in Bloomington, Indiana. His influences range from prog-rock to singer-songwriter to pop R&B. This range can be heard in the variety of projects he’s been involved with. In addition to solo and collaborative work, Michael takes private clients as a co-writer, producer, and engineer. Michael has worked with emerging artists and producers such as Rodrigo Cotelo, Ella Poletti, Mothcircuit, Kacie Swierk, Sipe, and Jack Glover. At age 18 he debuted with the EP “Transmit.” The following year, he built a professional home studio, serving as a base for his professional recording endeavors. He was recently featured on the song “Stardust” which appeared on the trap charts on Soundcloud. Michael’s original song “Midst of a Mistake” was highlighted in the Pop/Top 40 genre in the 2018 Nashville-based International Songwriting Competition. Among others, judges included Adam Lambert, Tom Waits, NE-YO, Sarah Watkins, Portugal. The Man, and Bastille. 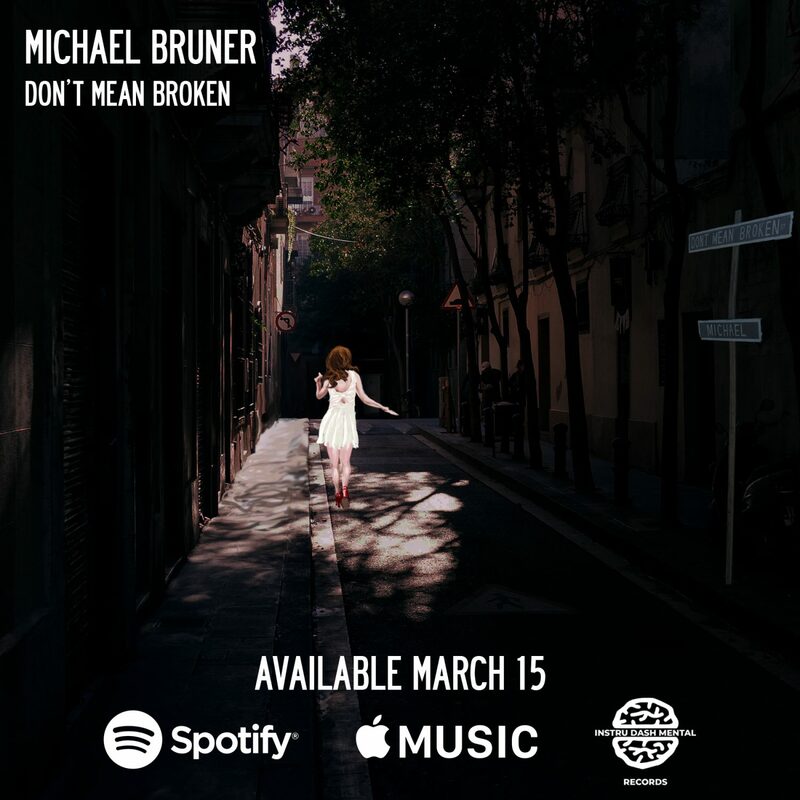 “Don’t Mean Broken” will be Michael’s debut single, available on all streaming platforms March 15th, 2019. The single was produced in collaboration with independent record label Instru Dash Mental.